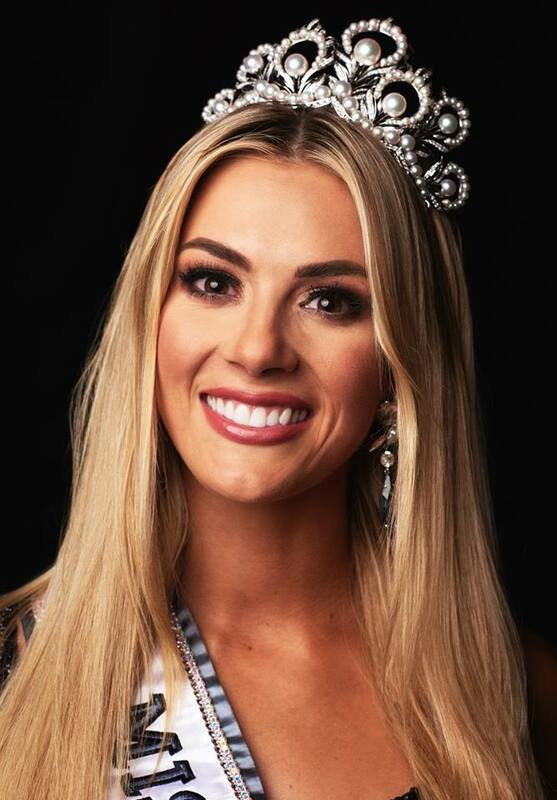 23 year old Sarah Rose Summers won Nebraska's first Miss USA title. She was crowned by Miss USA 2017, Kira McCullough during the annual pageant held at the Hirsch Memorial Coliseum in Shreveport, Louisiana on May 21. Sarah is a former Nebraska's National American Miss Junior Teen 2010, National American Miss Junior Teen 2010, Miss Nebraska Teen USA 2012 and also competed in Miss Teen USA 2012. Now, this 5'5" tall beauty queen will represent the USA at the Miss Universe 2018 pageant later this year. Miss North Carolina, Caelynn Miller-Keyes finished as 1st run-up. While the 2nd run-up position went to Nevada's Carolina Urrea. Completing the top 5 finalists were Miss South Dakota, Madison Nipe and former Miss World Puerto Rico 2014, Genesis Davila from Florida. 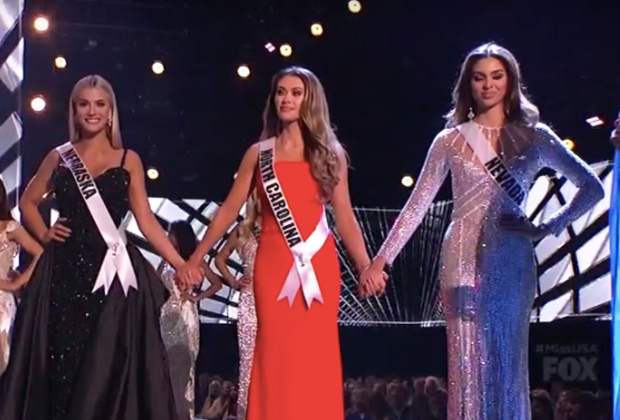 Top 10 Semi-Finalists were Kelley Johnson (California), Marianny Egurrola (Georgia), Marina Gray (Maine), Alexa Noone (New Jersey) and Alexandra Harper (Tennessee). Completing the top 15 were Brittinay Nicolette (Maryland), Allissa Latham (Massachusetts), Elizabeth Johnson (Michigan), Toneata Morgan (Oregon) and Logan Lester (Texas). Vanessa and Nick Lachey hosted the 2-hour event, while Carson Kressley and Lu Sierra serve as commentators. Musical guests were 98 Degrees and Lee Brice.